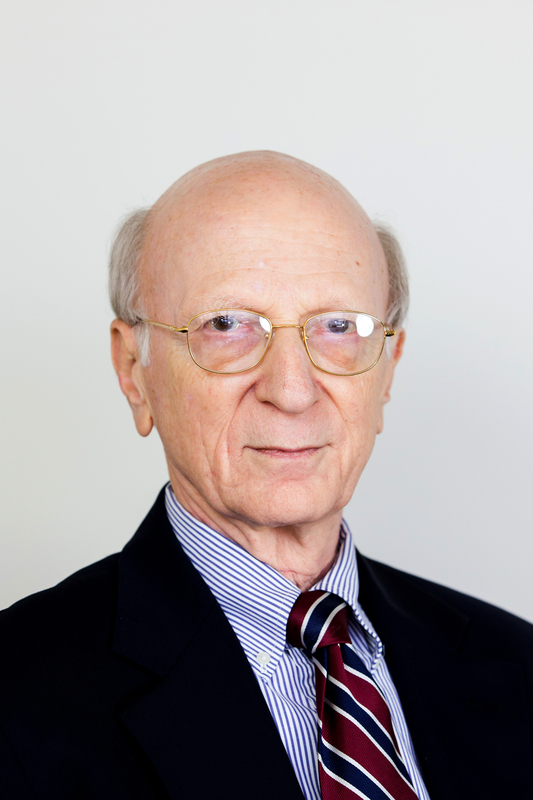 Alan Romberg was a Distinguished Fellow and the co-Director of the East Asia program at Stimson. Before joining Stimson in September 2000, he enjoyed a distinguished career working on Asian issues including 27 years in the State Department, with over 20 years as a U.S. Foreign Service Officer. Romberg was the Principal Deputy Director of the State Department's Policy Planning staff, Principal Deputy Assistant Secretary of State for Public Affairs and Deputy Spokesman of the department. He served in various capacities dealing with East Asia, including director of the Office of Japanese Affairs, member of the Policy Planning staff for East Asia, and staff member at the National Security Council for China. He served overseas in Hong Kong and Taiwan. "Cross-Strait Relations: First the Easy, Now the Hard," (China Leadership Monitor No. 28, Hoover Institution Stanford University, May 8, 2009). What Does Moon Jae-in’s Election Mean for US-South Korea Relations? Rising Pessimism about the China-U.S. Relationship: Will Taiwan Benefit?